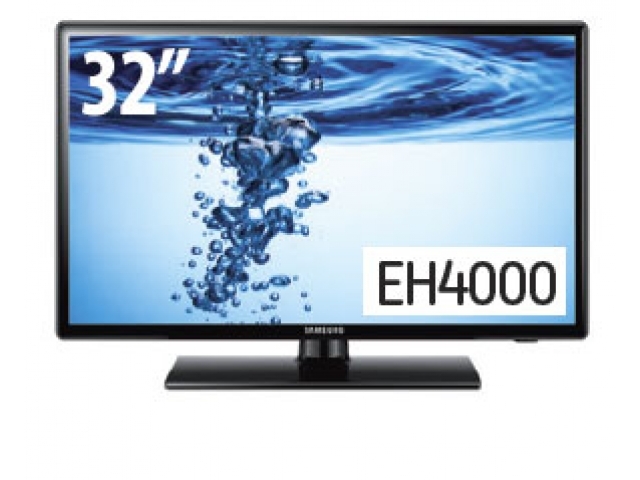 The 2012 EH4000 series shares the hallmarks of Samsung's innovative Direct LED technology – exceptional contrast, high energy star rating and an ultra-chic slim-line bezel that provides a seamless viewing experience. The EH4000 series LED TVs meet the stringent Energy Star requirements with an Energy Star rating of 8 stars. The EH4000 series is more power efficient than our previous model of Samsung LCD TV^ thanks to our new Direct LED backlight technology.